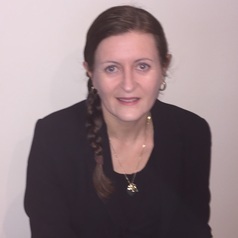 Dr Lauren Miller-Lewis is a Research Associate for CareSearch in Palliative and Supportive Services at Flinders University. Lauren’s background is in health and developmental psychology, with a PhD in this field. In her position at CareSearch, she brings experience in health research methods and health professional education. Lauren’s role at CareSearch involves the delivery of key research project activities, including the development and running of the Dying2Learn Massive Open Online Course.